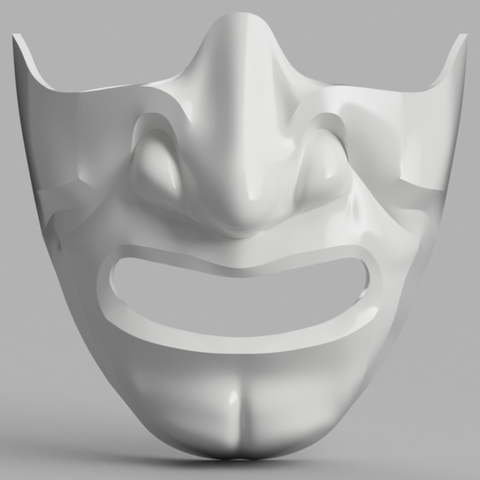 This is a simple samurai half mask. I will be making several other half masks in the next couple of weeks. I have printed and painted this one. I will post pictures soon. The mask is sized to fit an adult male and a picture of the height and width is uploaded. This will fit a 200 x 200 x 180 mm build plate. I printed this in 14 hours at 0.2 mm resolution.